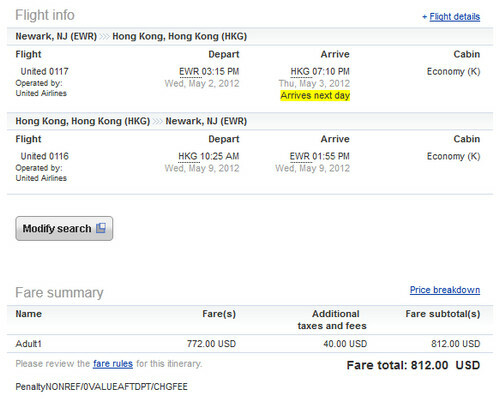 This is a very good deal for United’s non-stop direct service from Newark to Hong Kong! This is good for almost 2 months of the Spring. 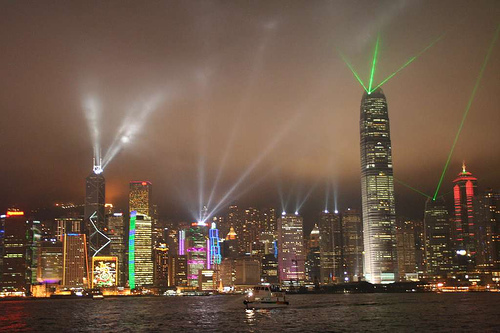 Spring is one of best times to go to Hong Kong before the summer heat and humidity arrive. May 2nd – 9th. Valid for travel from April 22nd – June 9th for Monday through Thursday departures. Use ITA Software Matrix Airfare Search and flexible month search to see availability. Must purchase by January 31st.